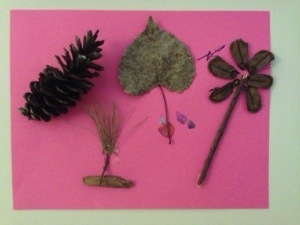 We finally got around to doing our “adventure walk” craft with all our interesting collectables from the outdoors! 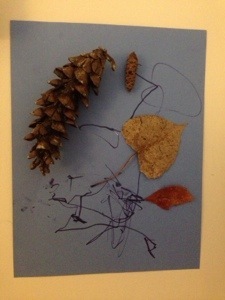 We peeled back a pinecone and used them to make pedals for a flower! This one is called “big and little.” Big pinecone and little pinecone. Big leaf and little leaf! Previous Post Monday Milestone: Toddler bed!